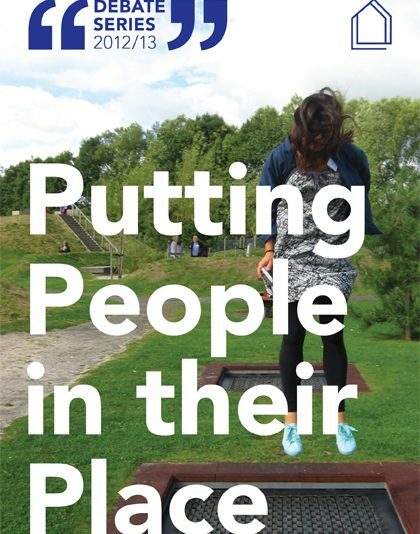 This 2017/18 Glass-House People on Place Series series, The Right to Great Design, brought together wide-ranging audiences in Edinburgh, Sheffield, Bristol and London to explore different experiences and perspectives on design, place quality and equality in placemaking. 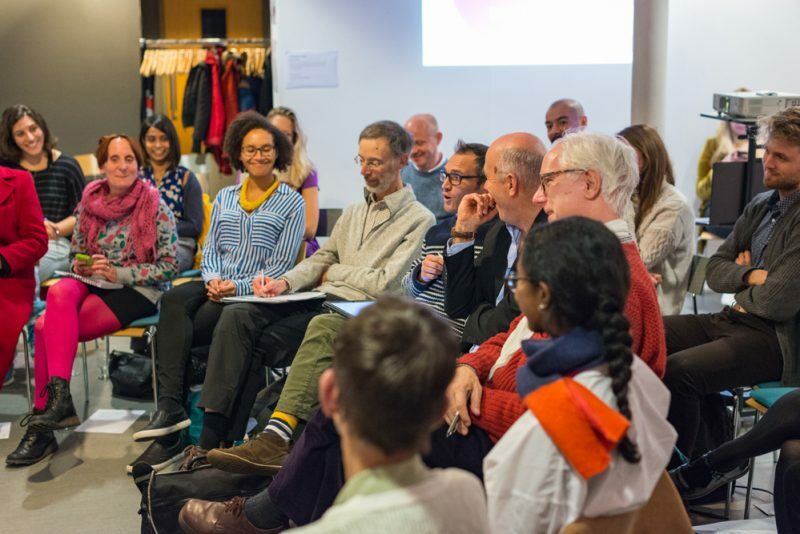 The Glass-House Debate Series 2015/16 took place in Edinburgh, Manchester, Nottingham and London, exploring themes of sharing, belonging, rights and responsibilities and the elements that come together to make a place thrive. 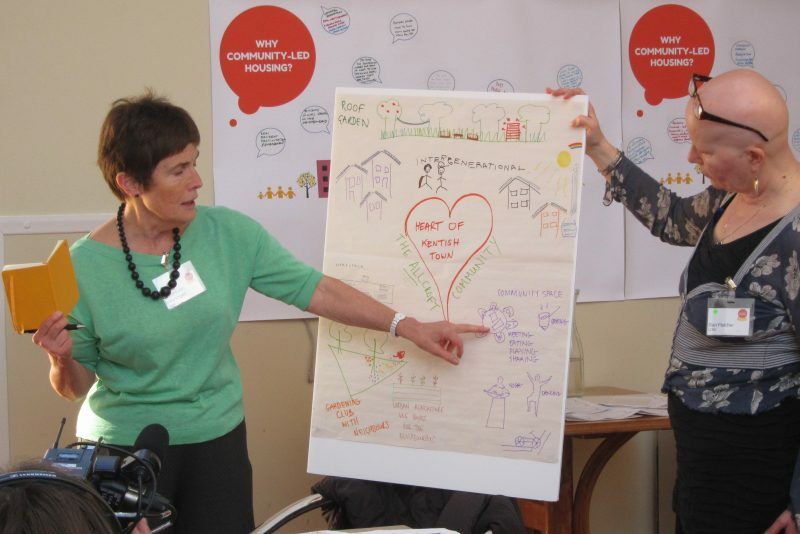 In partnership with London Community Neighbourhood Co-operative, we looked at the opportunities for community-led housing through a multi-stakeholder event and film. 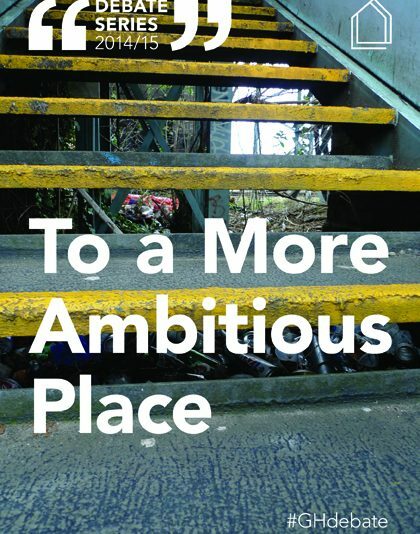 With debates in Glasgow, Sheffield, Bristol and London, The Glass-House 2014/15 Debate Series questioned and explored our ambition for our places and how we achieve them. 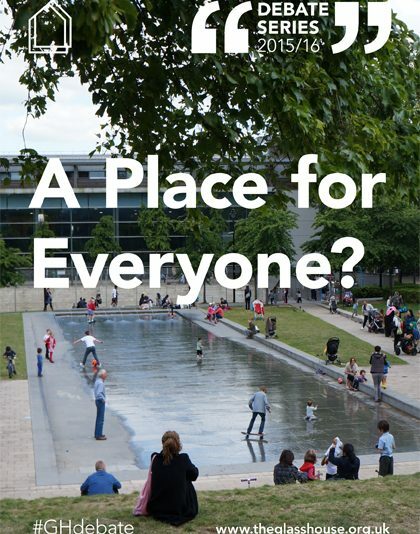 The Glass-House Debate Series 2013/14 explored how to unlock the potential of our places and focused on the role that health, young people, reuse and housing can play in this through debates in Edinburgh, Newcastle, Bristol and London. 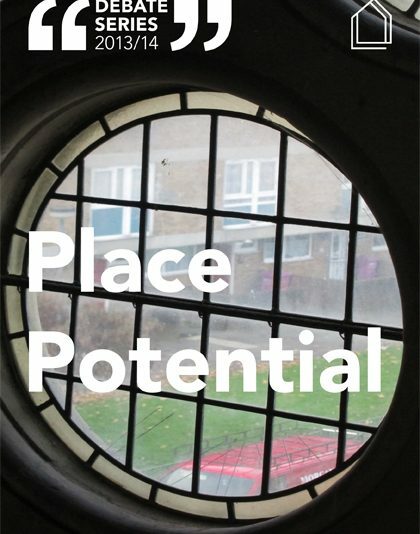 The Glass-House Debate Series 2012/13 supported discussion around the UK on the relationship between people, place and value. 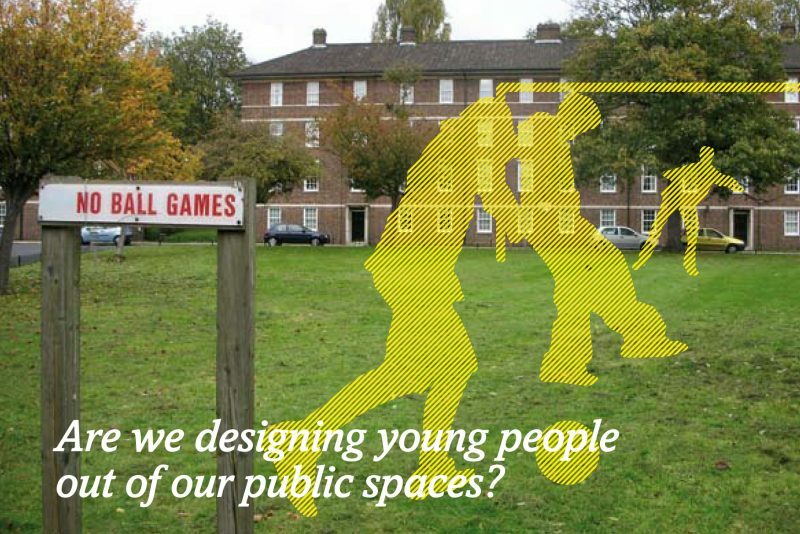 In 2007-2008, we explored the design of public space for young people, and their role in that, in a debate series held in partnership with the Young Advisors Resource Network. 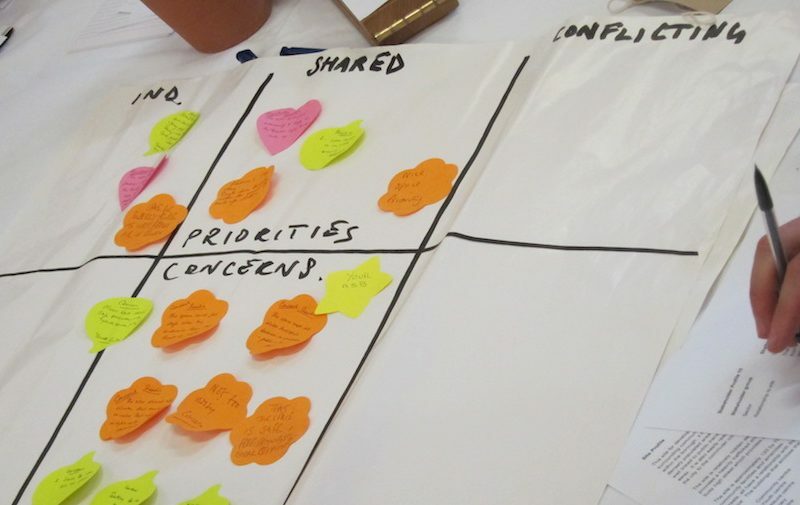 The Glass-House was invited by the Home Builders Federation to facilitate a roundtable discussion on the implications of the Localism Act for community engagement in housing development. 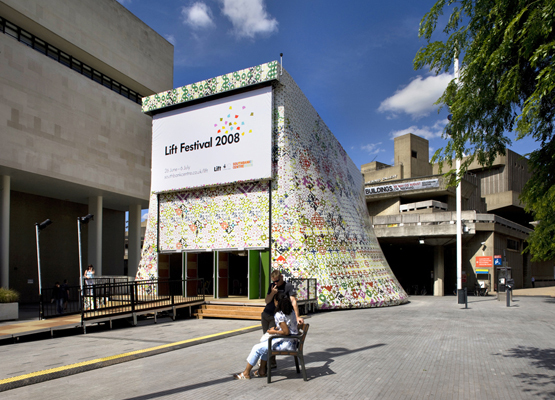 The London International Festival of Theatre wanted to commission a mobile theatre and meeting space and asked The Glass-House to support local residents in selecting and shaping the design competition process.